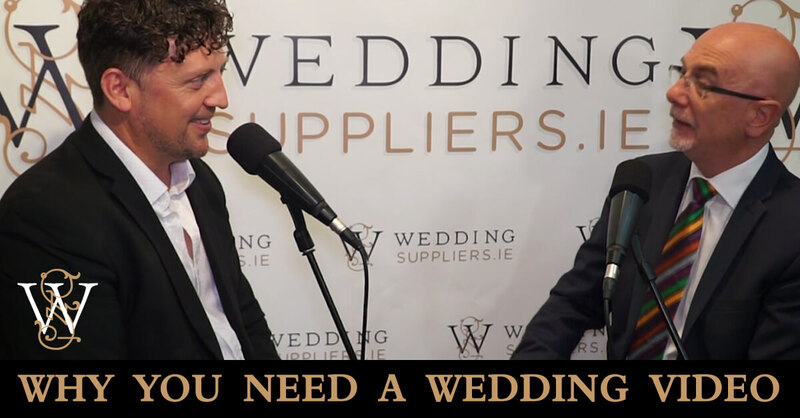 Wedding Suppliers.ie invited Gerry Duffy, a Multi Award winning Wedding Video producer, into the studio to chat about current trends in wedding videos, and Cathal chatted with Gerry about his 40 Years of filming nearly 2000 weddings for his delighted clients . . .